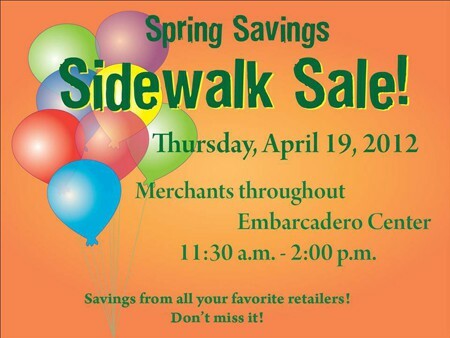 Join us this Thursday April 19th at the Embarcadero Center for a SPRING SIDEWALK SALE! 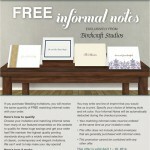 Come in to Hyegraph Invitations & Calligraphy where we’ll have a Huge Sale on Beverly Clark Guest Books, Pens, Pillows and Flower Baskets! Check out what the other Retailers have on Special! 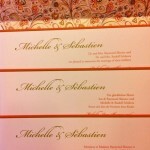 To see guest books,pillows and pens see our blog.